Reading a good book from your fav authors is definitely satisfying. You get to travel to places by only sitting on your couch or laying on your comfy bed. What's the last good book you've read? I wanna know. 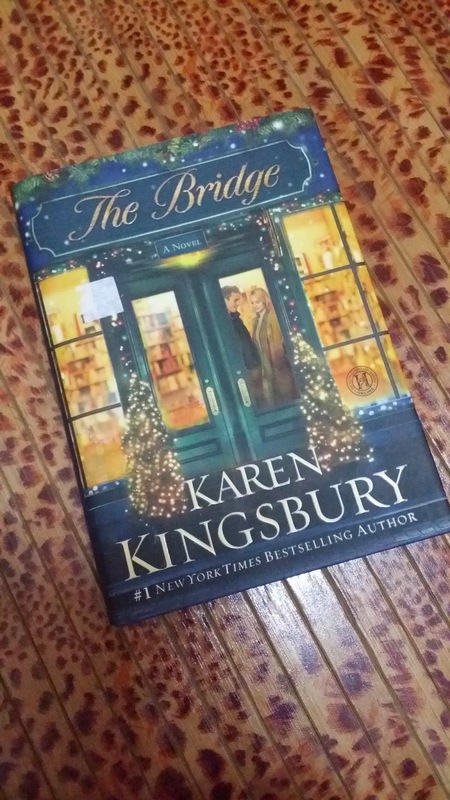 Today I'd like to share with you One of my all time favorite books is THE BRIDGE by Karen Kingsbury. This is definitely ONE of my MANY favorites from her. 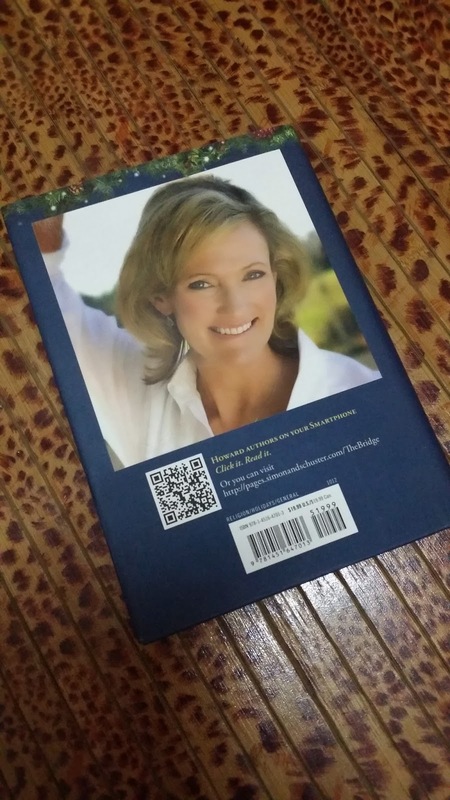 Karen Kingsbury is America's #1 New York Times Bestselling Author with more that 20 million copies of her award winning books in print. Having written more that 50 novels, ten of which hit #1 on national lists, she is definitely America's #1 inspirational authors. When I first saw this book on the stands in The Big Bad Wolf Sale 2013, I knew that I had to have it / buy it / read it! I know they say don't judge a book by it's cover but this book definitely is as good as the cover looks. I do not want to give out a lot of synopsis on this book because I want you to got get it and read it. Trust me! I've read this book over and over and I still love it. This is a love story of the two inseparable souls, Molly Allen and Ryan Kelly. They lives revolve around this place called The Bridge which provide shelves of books for the people of Tennessee and youngsters like Molly and Ryan that love to be carried away into the books. Molly is an obedient child whom after her studies left to follow her father's dream for her and Ryan is one that takes risk, makes music and lives on the edge, totally different yet perfect for each other, until one day, a kiss that changed everything. She walked out on a man she knew she was madly in love with. Ryan felt the same way too but things just didn't go as planned and so they left it hanging because of words that weren't spoken. All that *I thought he thought she thought* *I should have He should have She Should have* pulled them both far from each other. For five years Molly thought of that day & the kiss, while on the other side of the country Ryan could still hear Molly's words of encouragement to pursue his music. There was no contact until one day, a 100 year flood swept through Franklin and destroyed nearly every book in the store. Charlie and Donna, the owners of The Bridge was on their last strand on keeping their bookstore, and whats worse, Charlie considers the impossible which leads to a tragedy. A tragedy that changes everything. With all that was taking place, only a miracle can make everything better. Can The Bridge recover from the disaster that stuck ? Will there be second chances of lost friendships? Lost Love? People coming from a far to help? Okayyyyyyyyyyyyyyyyyy ...........I'm not gonna say more, You have to read it! If you still aren't convinced, scroll to the bottom and check out the video! What I love about the Book. A good book is like a really good movie but better. I watch a lot of Hallmark Movies ( I really utilize my lunch hour! ) and let me tell you, that this book is just like a movie. It's so heartwarming, so full of love and it shows us how your passion for something makes you go all out regardless of what it takes. It teaches us of second chances, and believing in a miracle. Argh! I can't describe how much I love this book! P/s - You'll be needing a cup of Hot Chocolate to go with the Book! I'm pretty sure you can get it from Book Excess in Amcorp Mall! So go check it out! Do leave a comment if you've read this book or if you're excited to get your hands on this book! Till my next Mid-Week Remedies, See you! hehe. 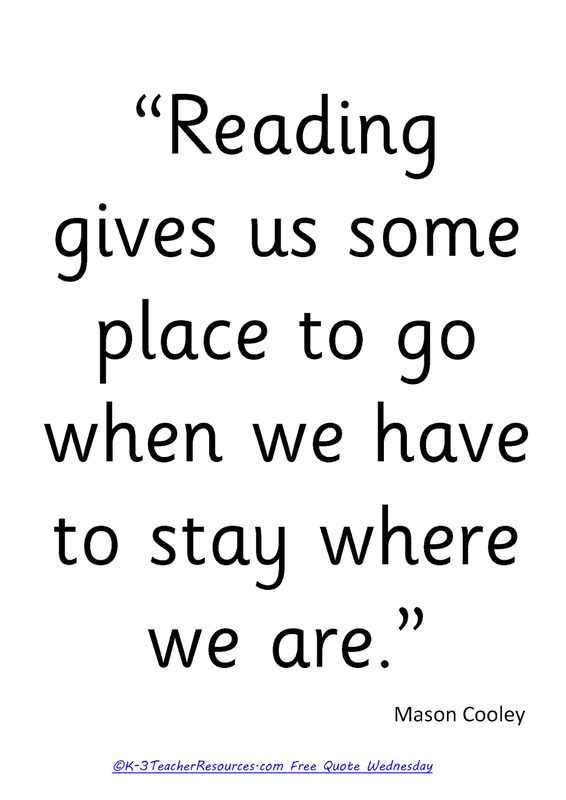 I am trying to encourage my son to read.